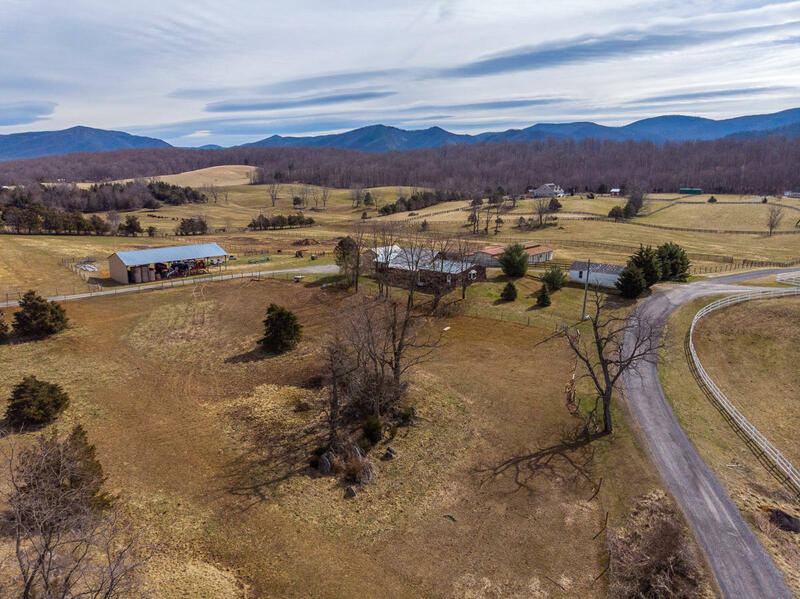 Directions: I 81 to Raphine Exit, east on route 606, follow to route 11 or Lee Hwy, north on Lee Hwy 1 mile, cross divided hwy to property on left. 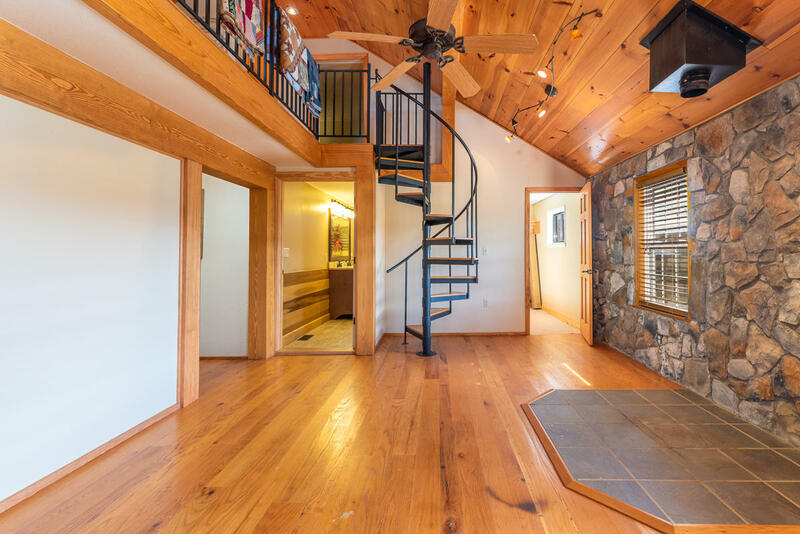 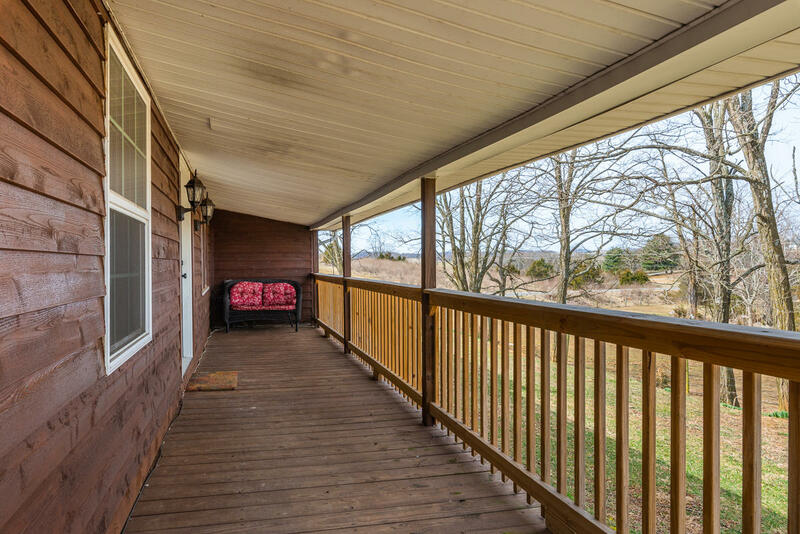 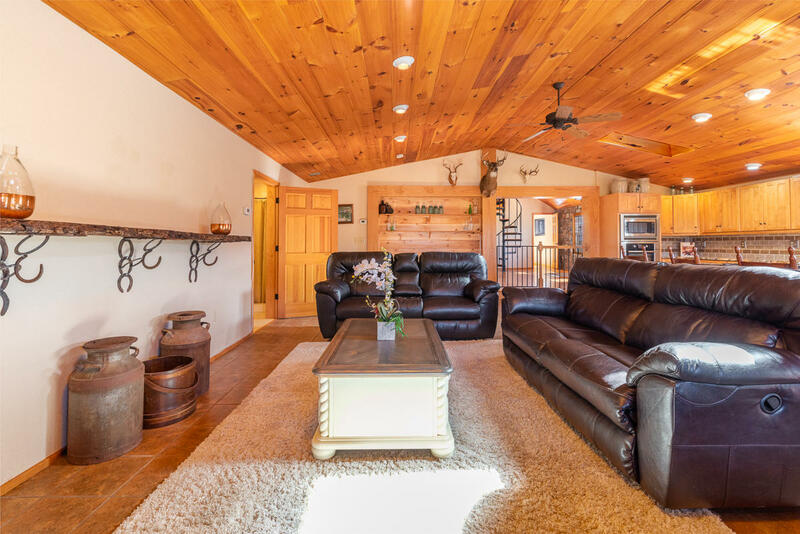 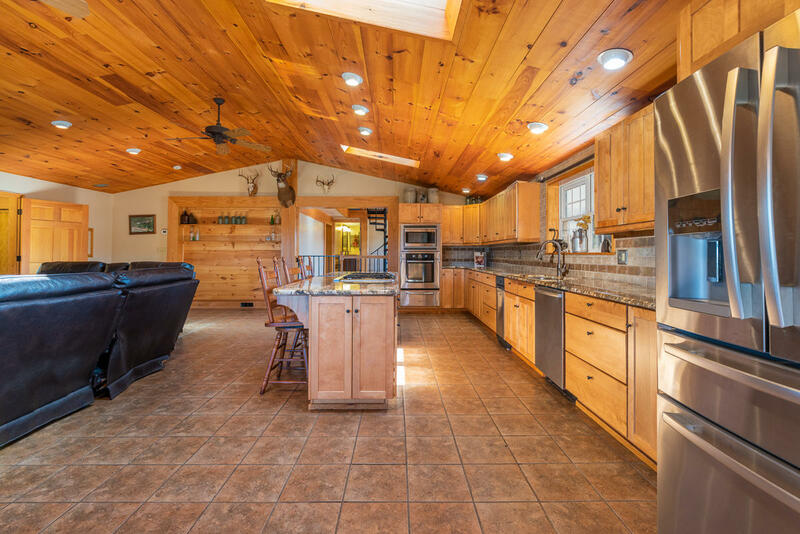 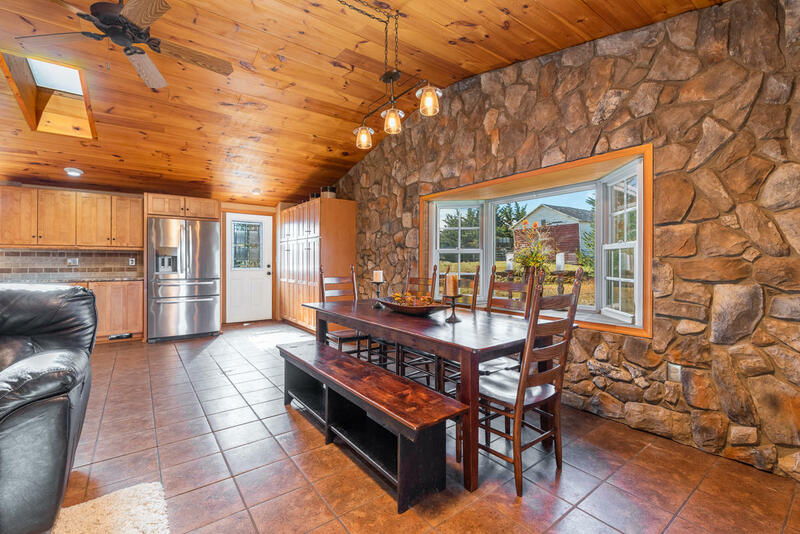 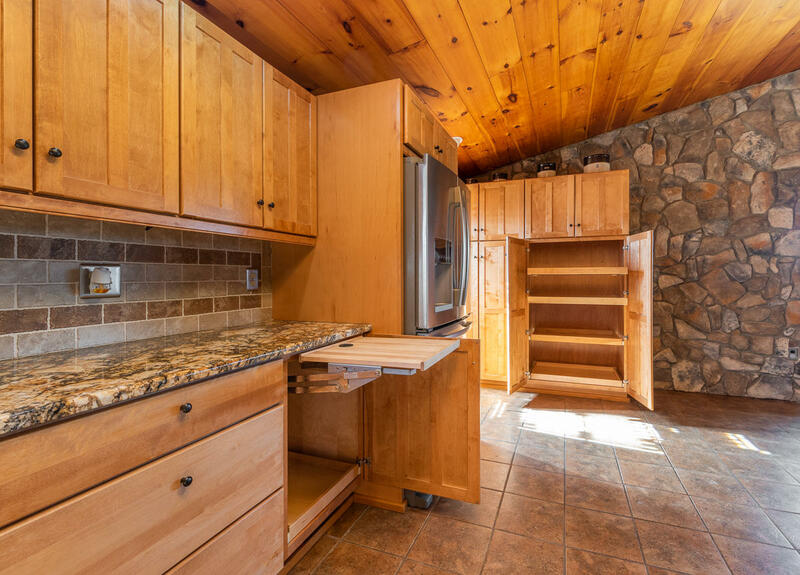 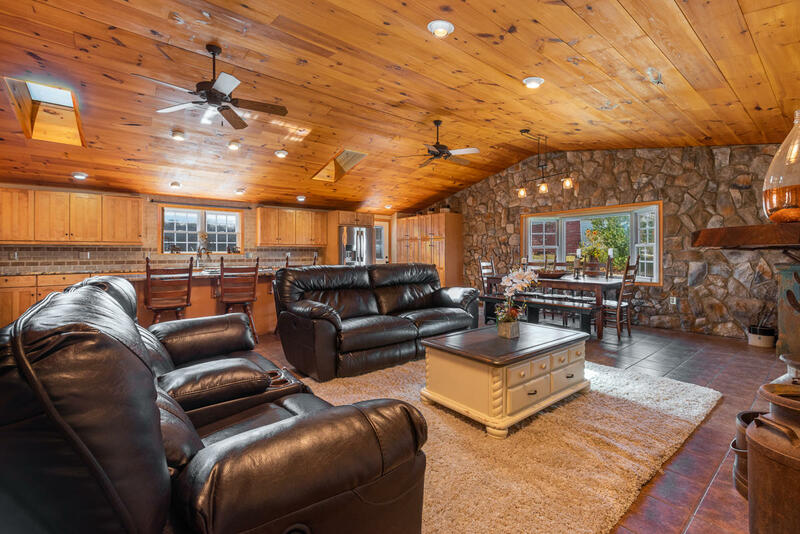 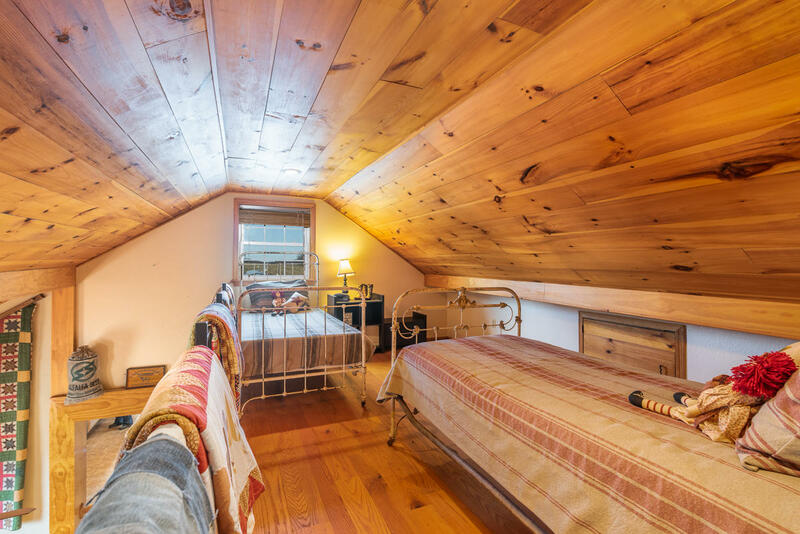 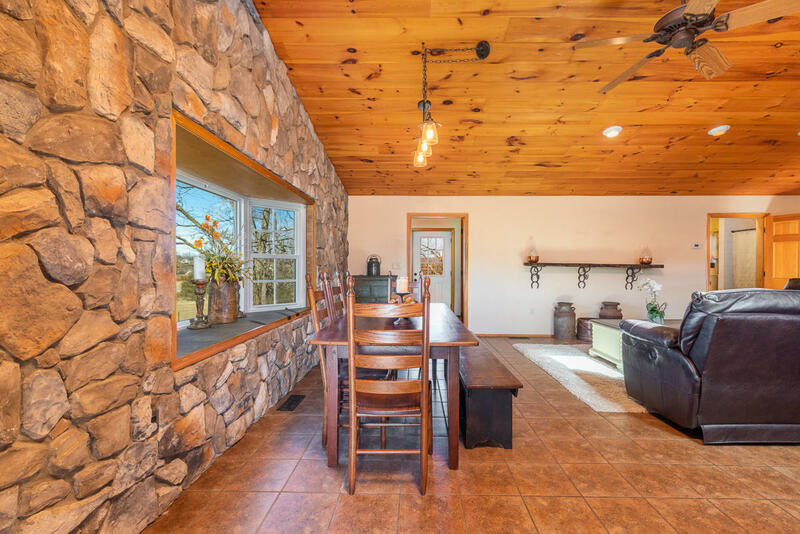 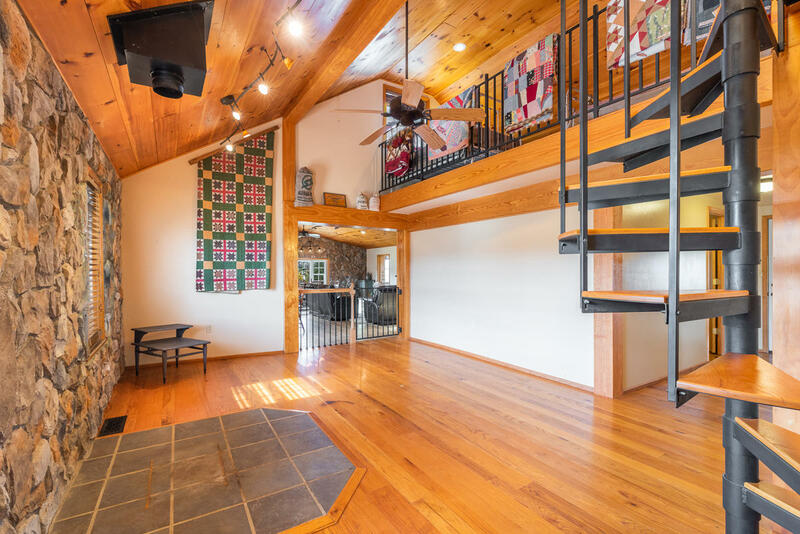 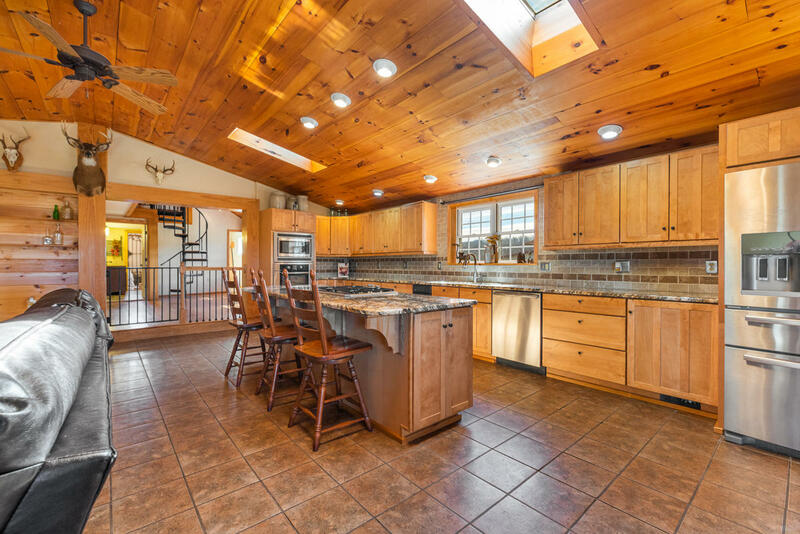 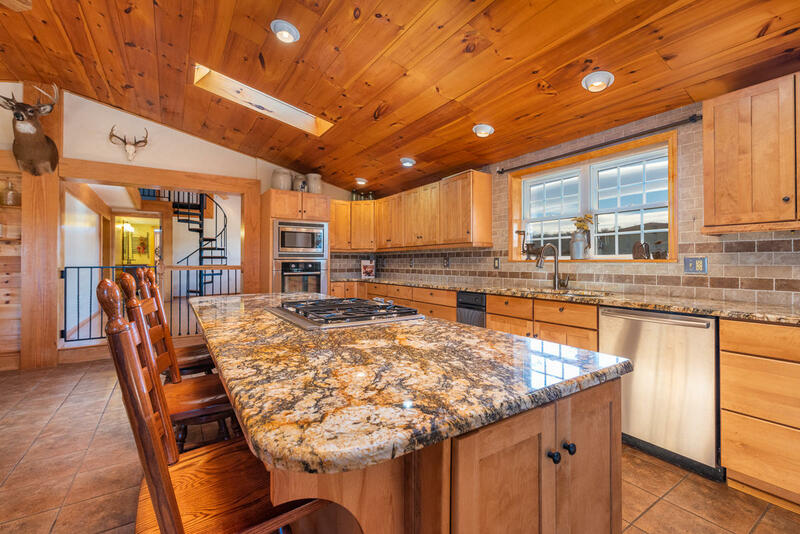 A Custom Country Farm with modern amenities. 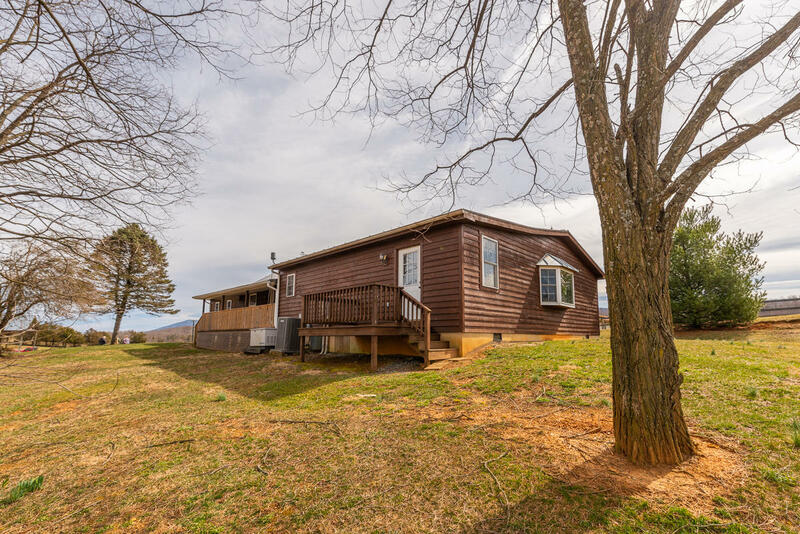 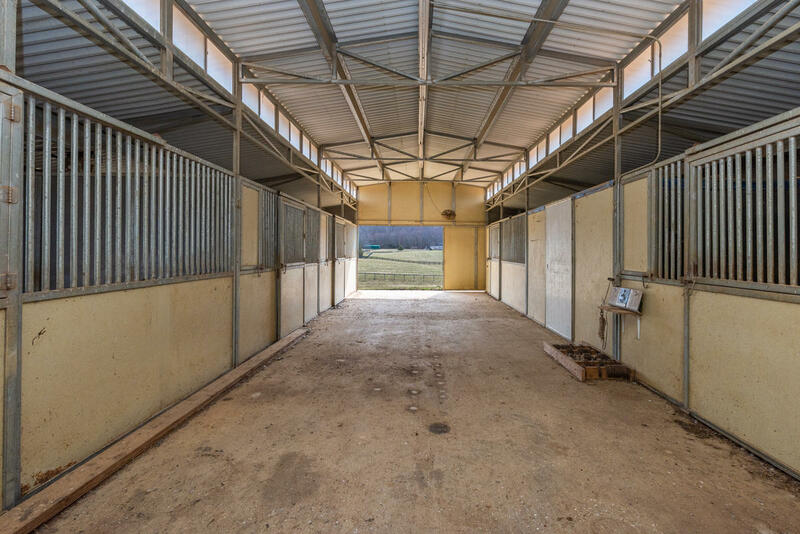 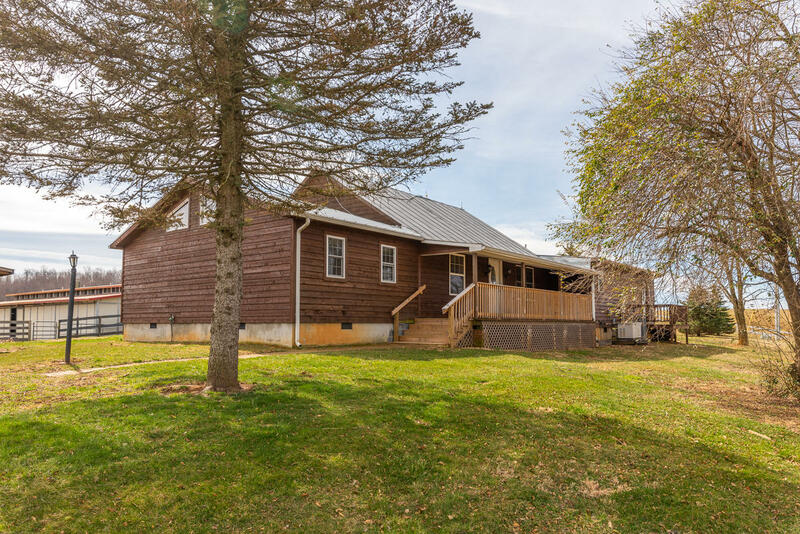 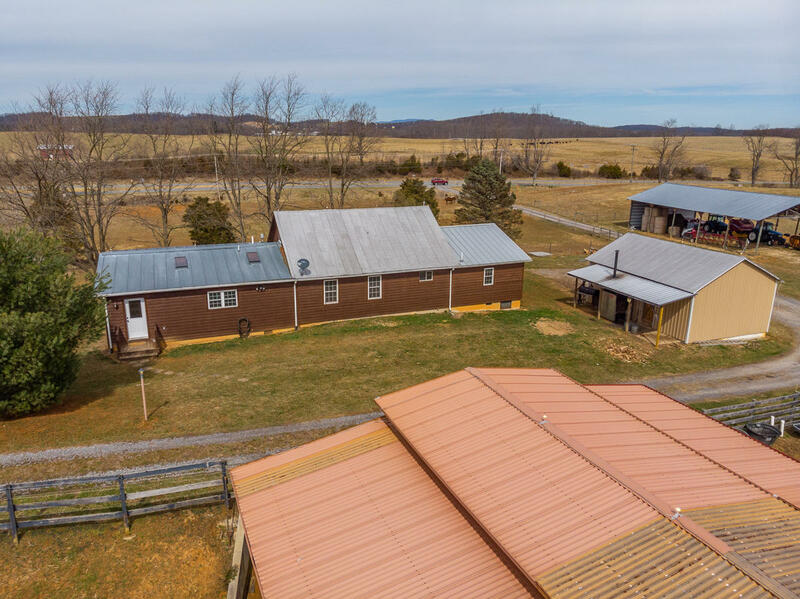 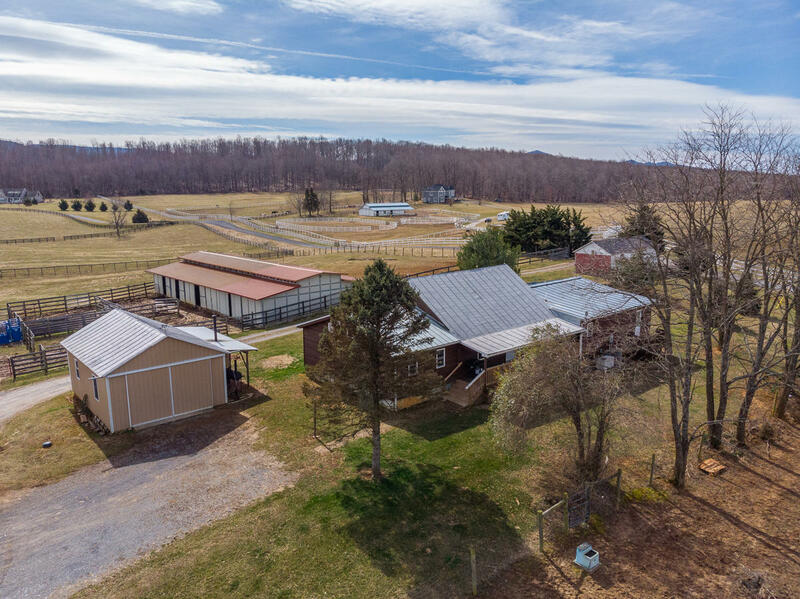 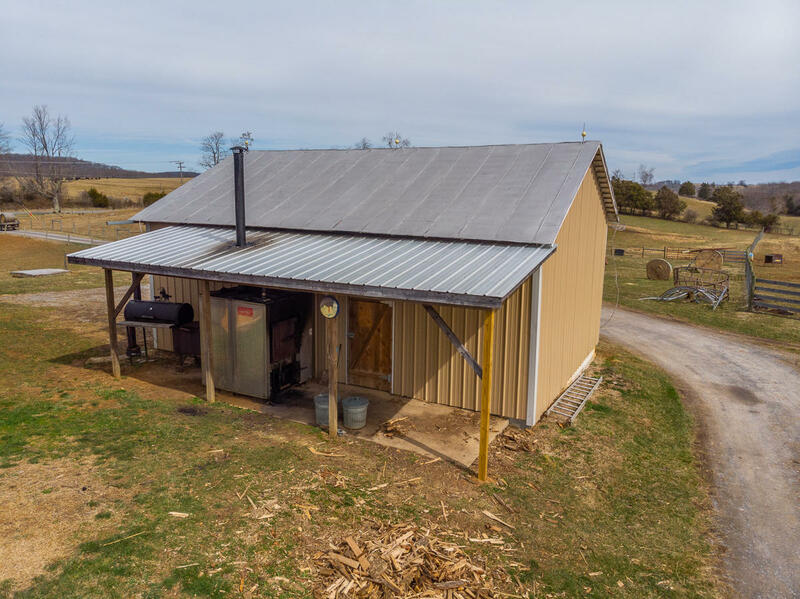 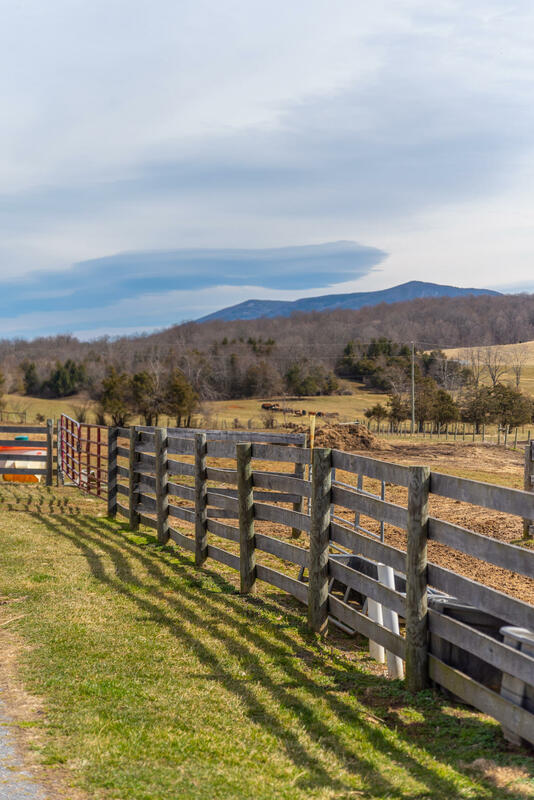 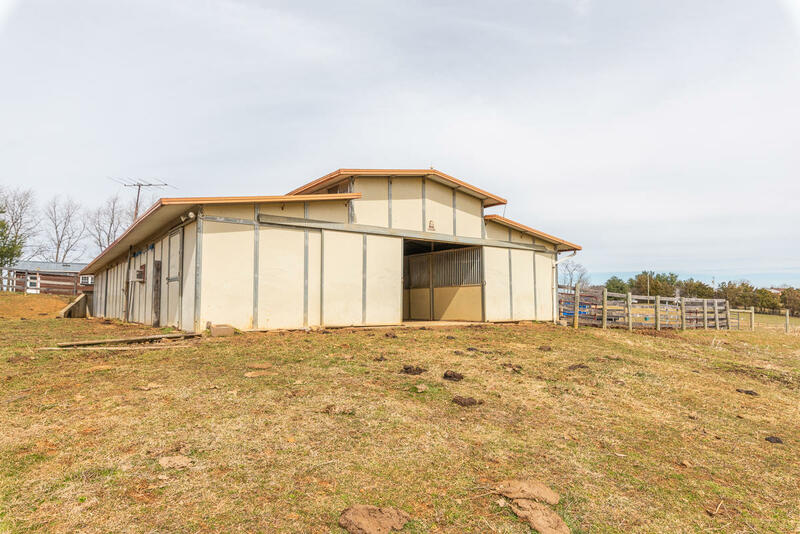 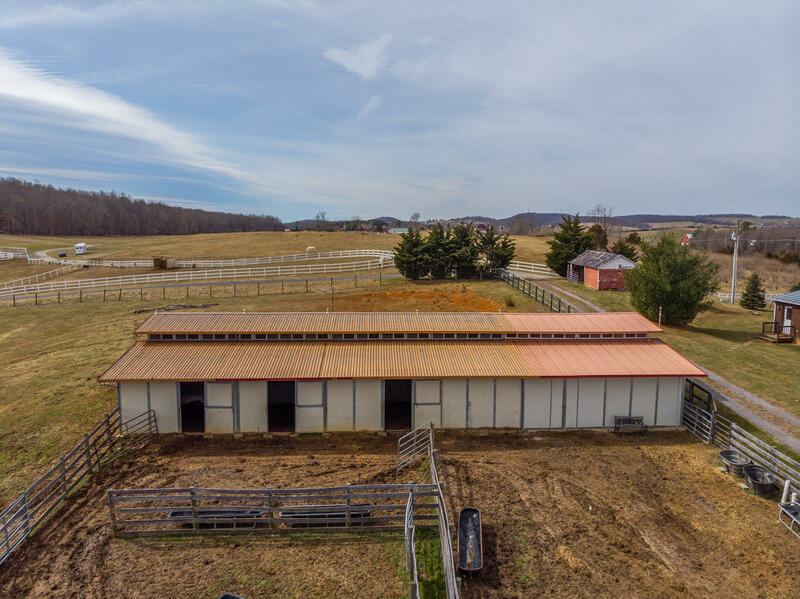 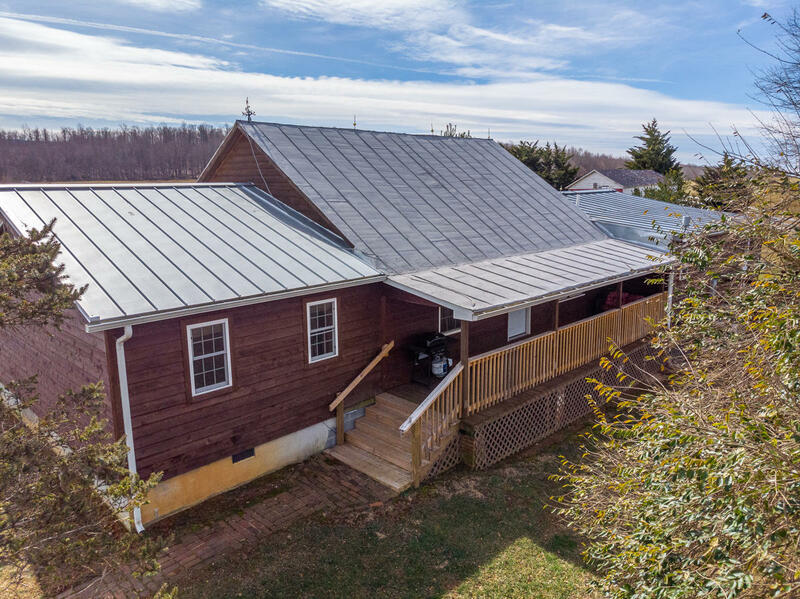 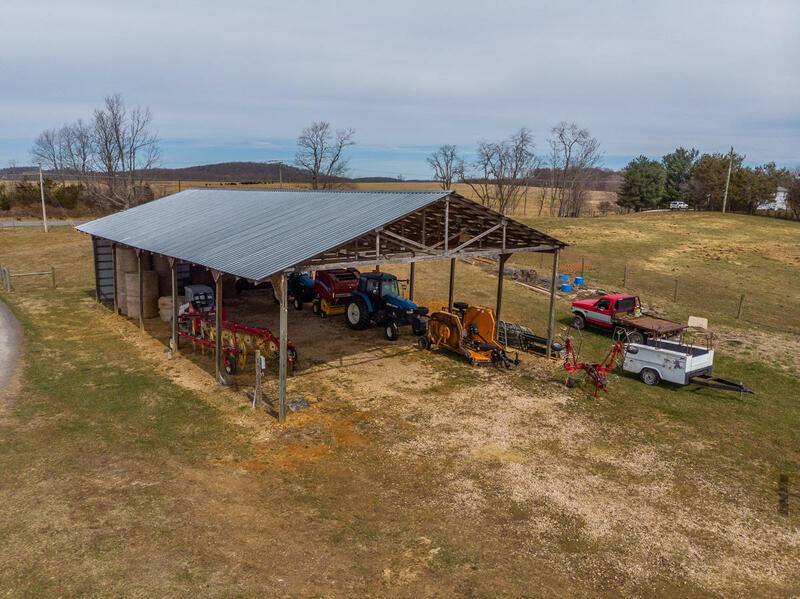 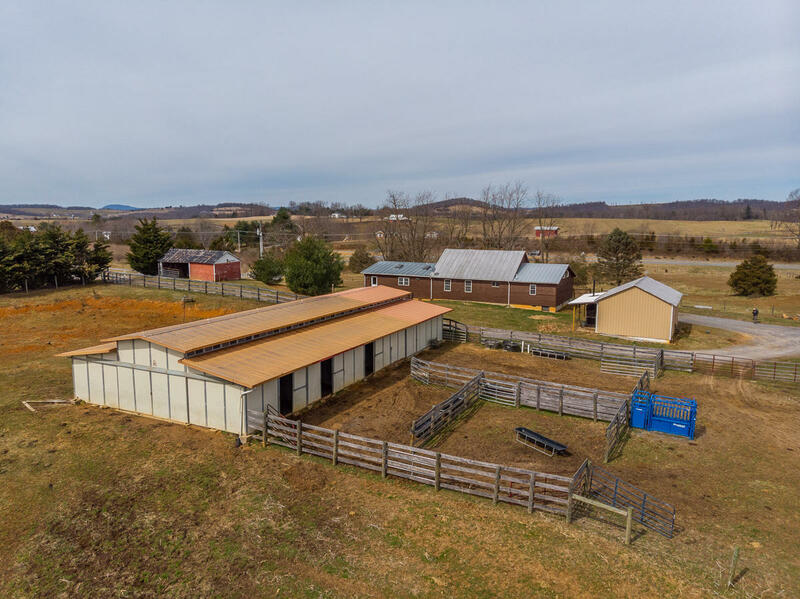 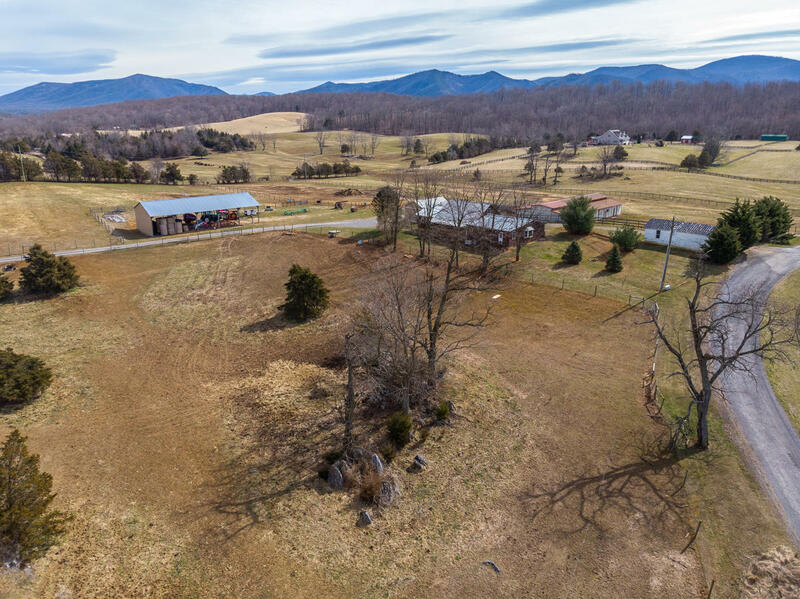 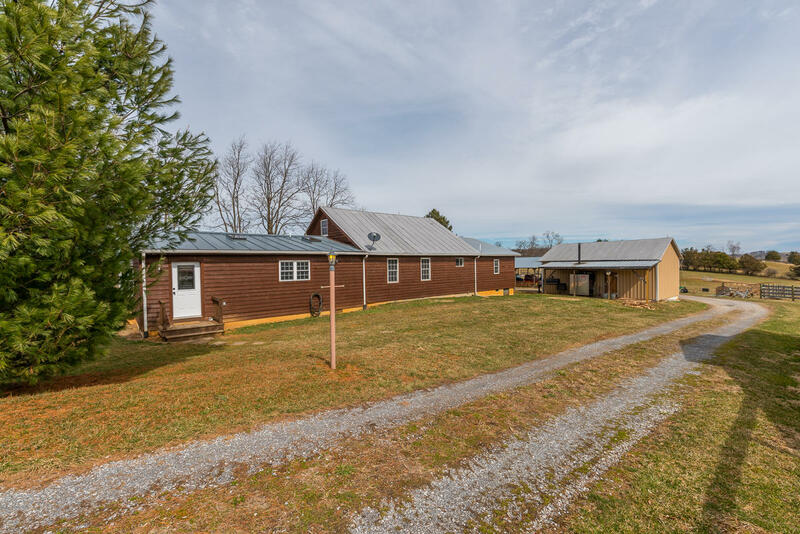 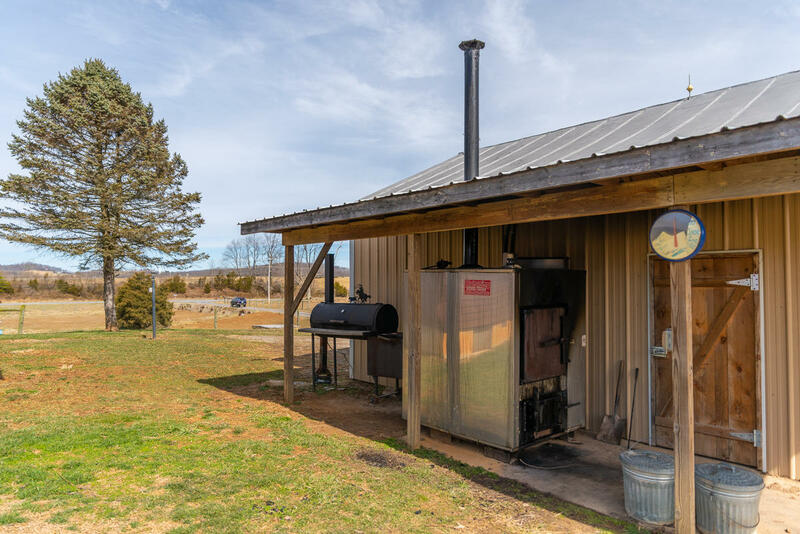 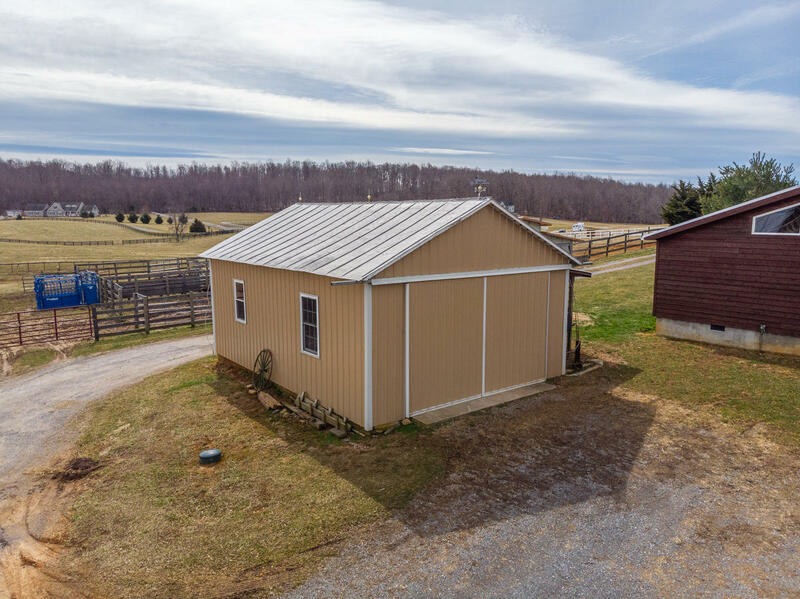 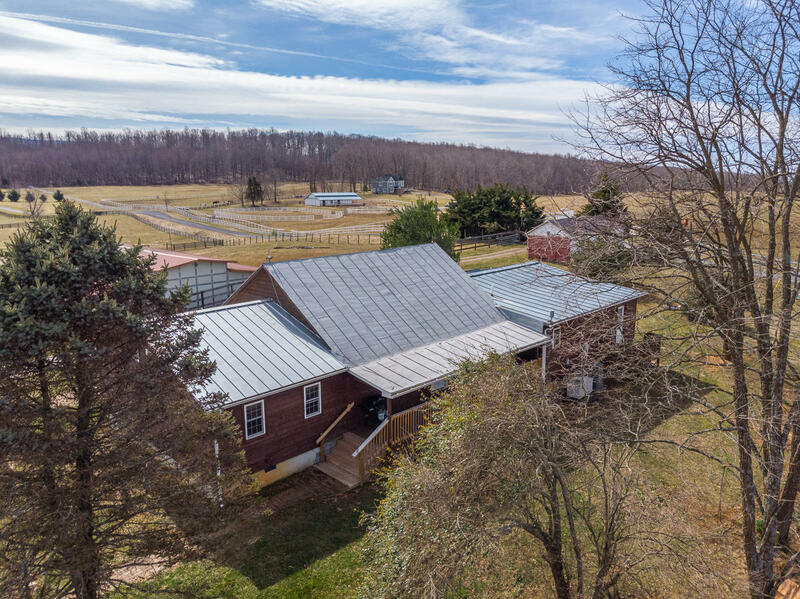 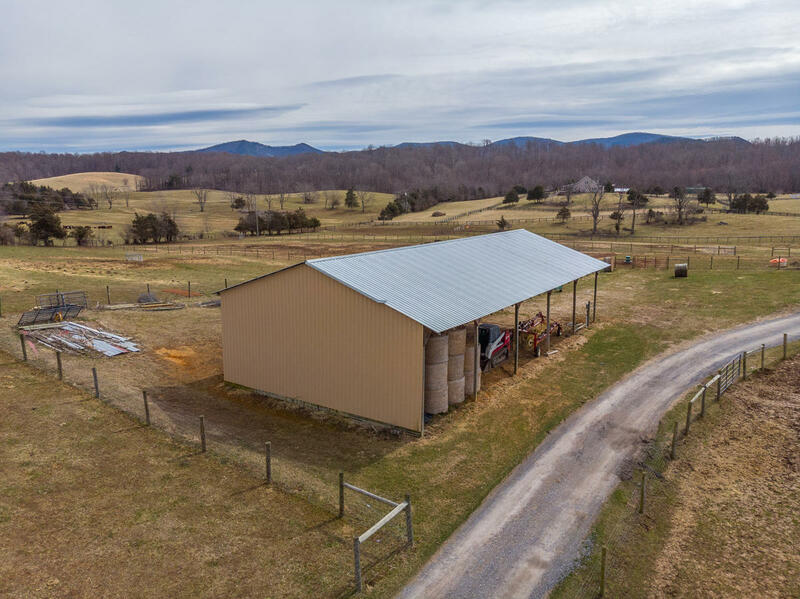 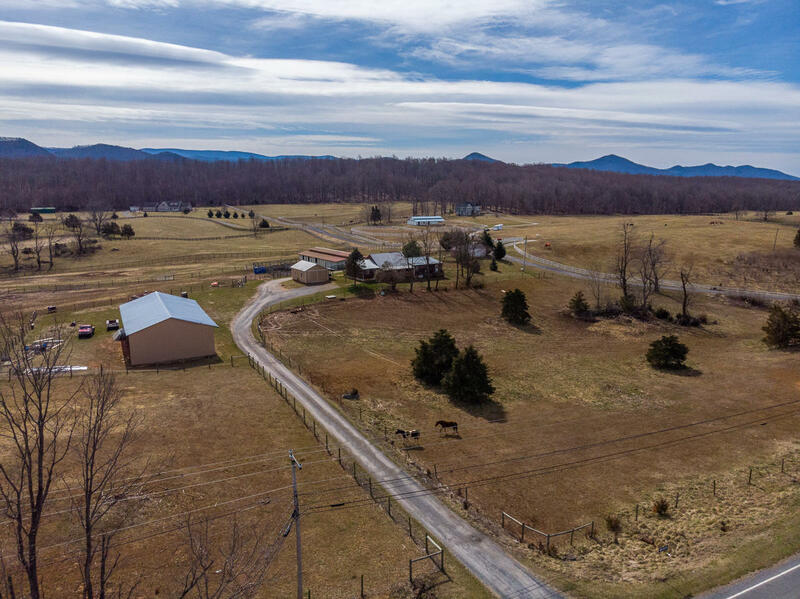 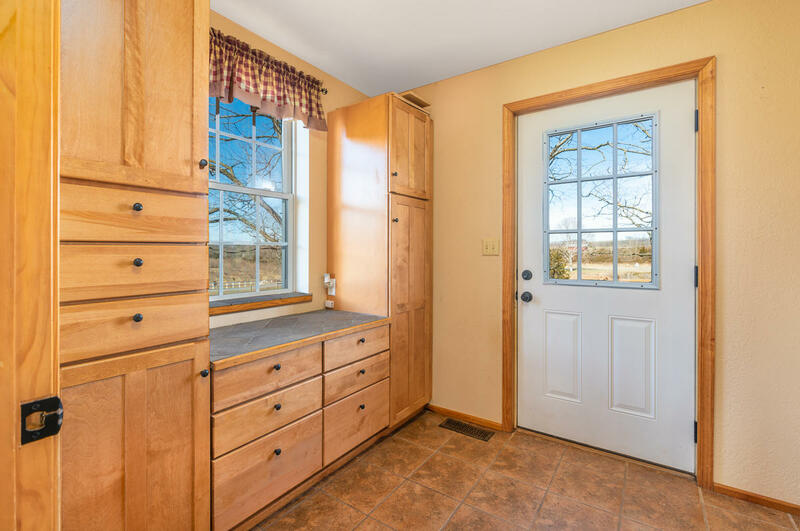 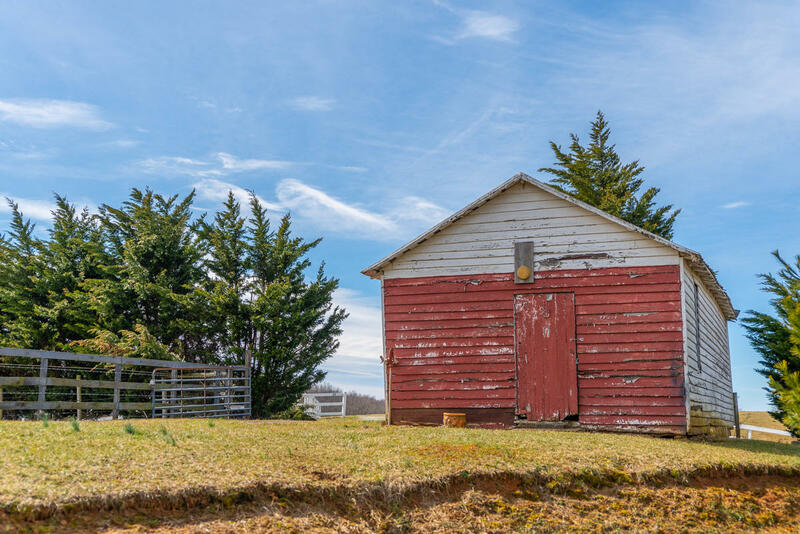 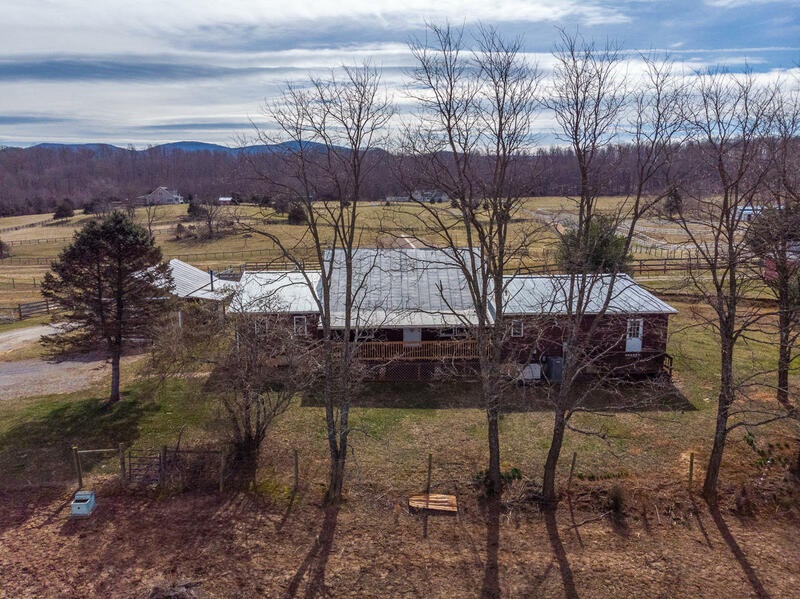 This 51.68 acre farm offers peaceful pastures with mountain views, 10 stall MD Barn, 46'x 85' polebarn, metal garage and 3 separate entrances for easy access. 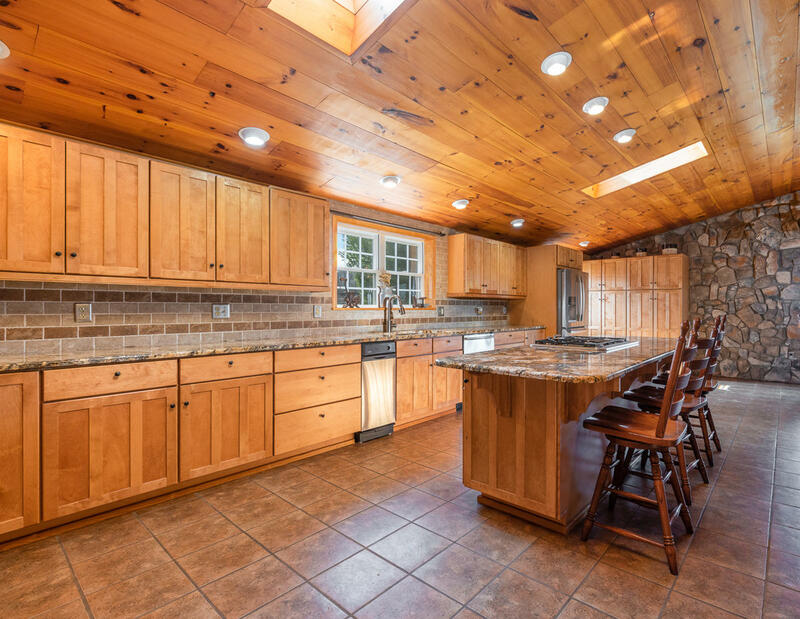 Designed to meet your every day needs the great room with cathedral ceiling boastsa chef's kitchen with granite counter tops,large island, Bosch appliances and Kitchen Craft Cabinets. 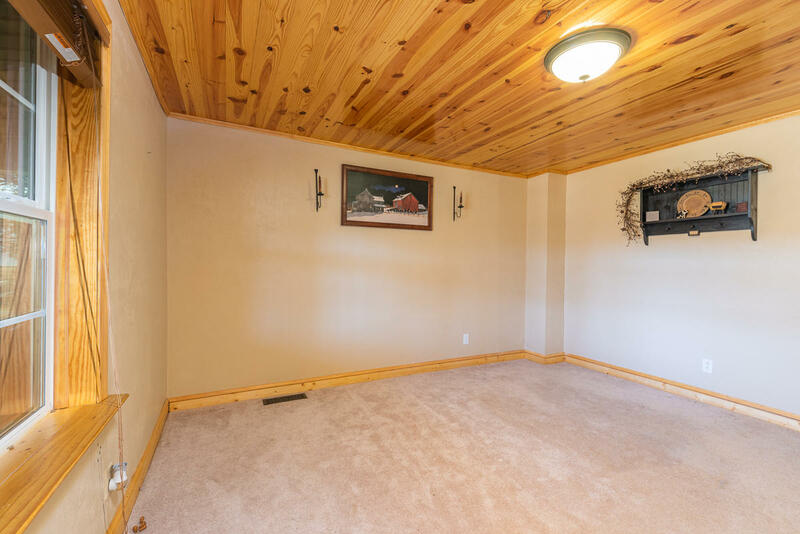 The spacious 2600 sq. 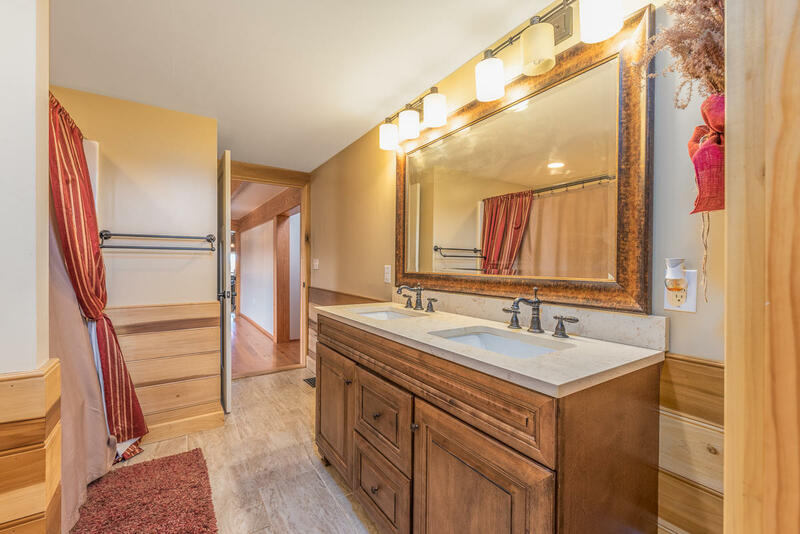 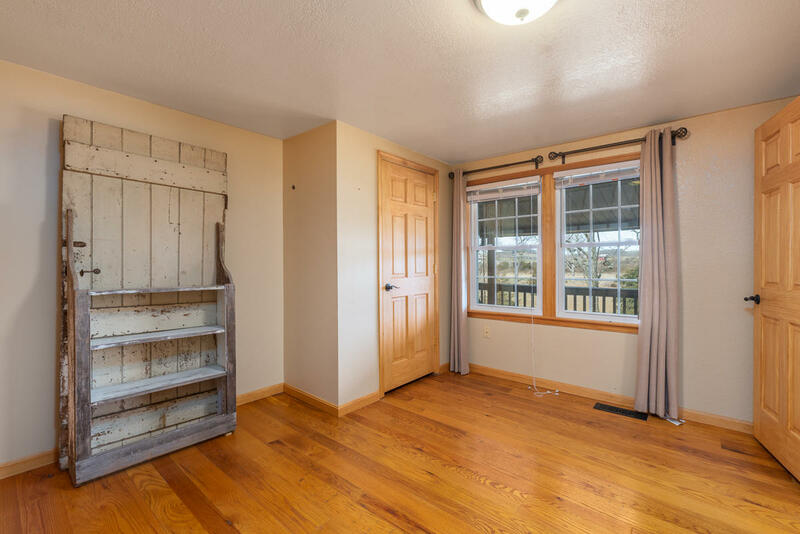 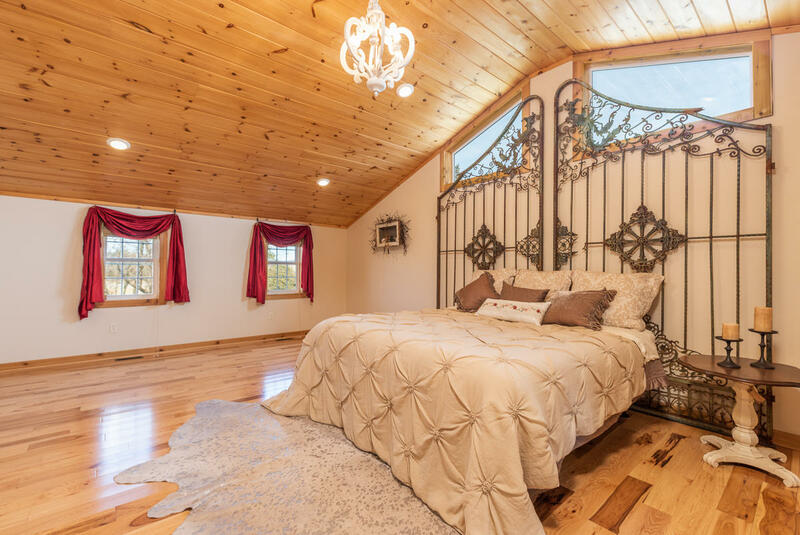 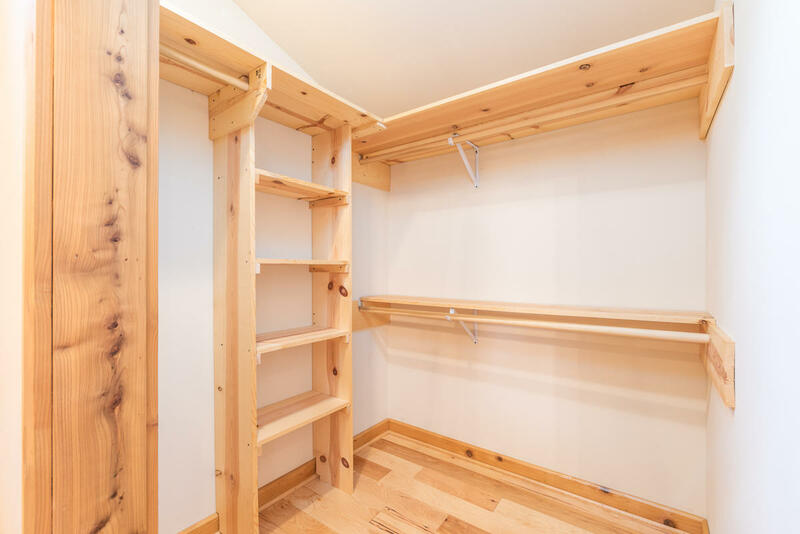 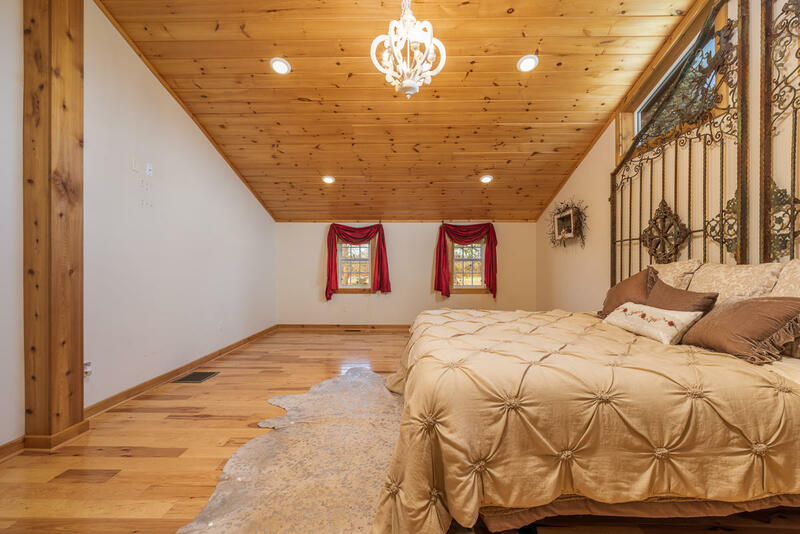 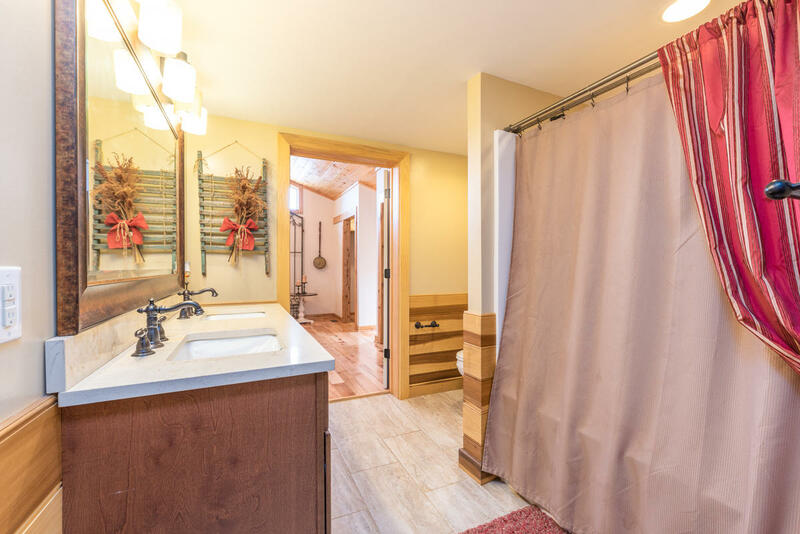 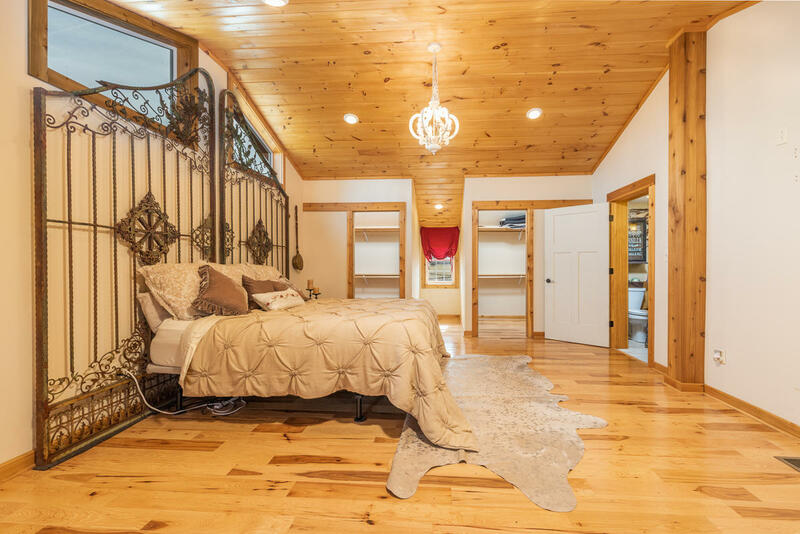 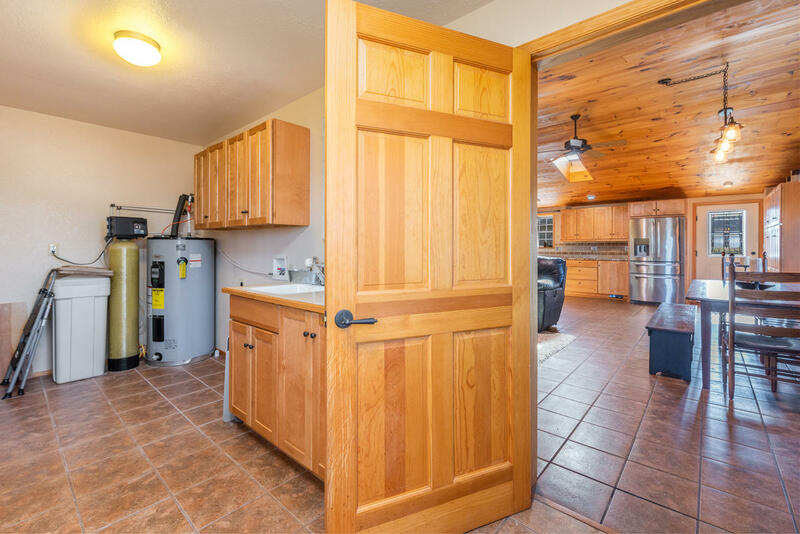 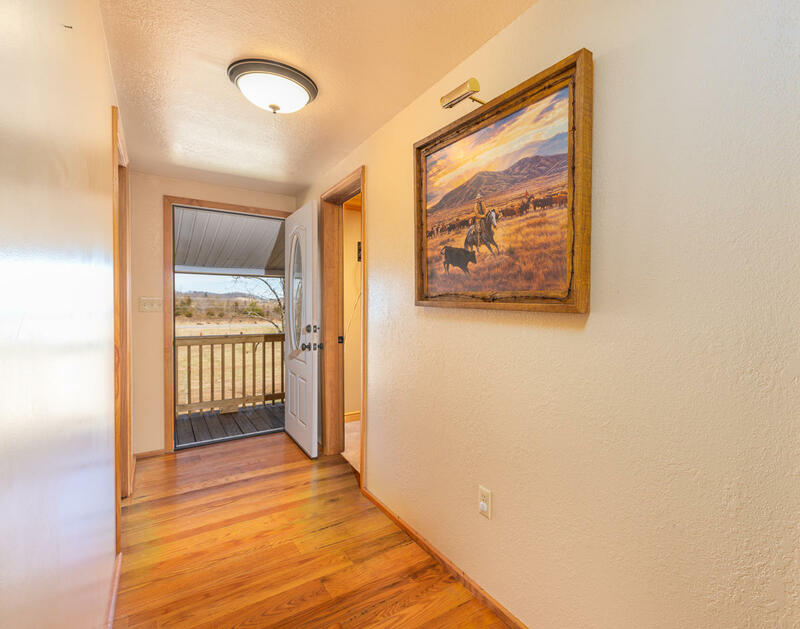 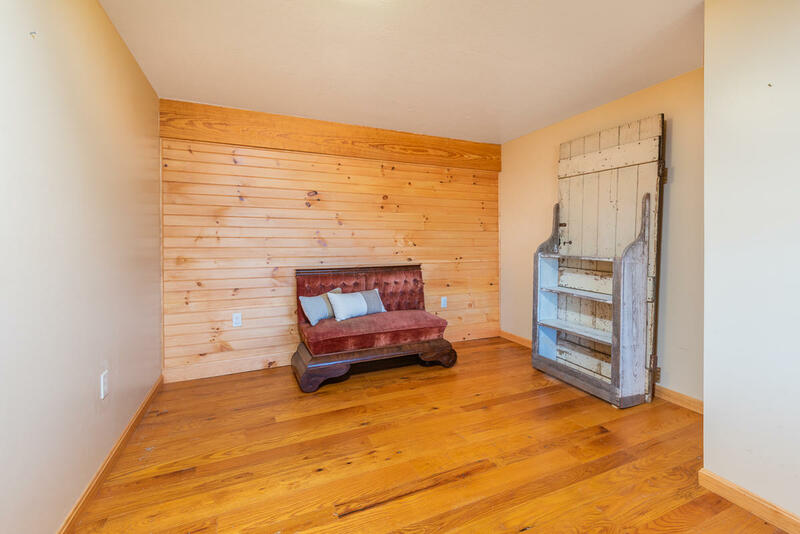 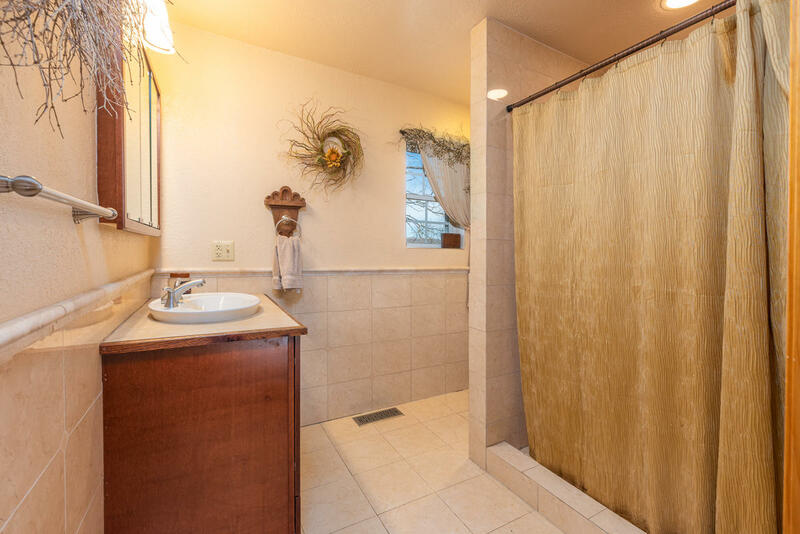 ft. home includes 4bed rooms and 2 bath rooms, laundry room, bonus room and extra storage The newly added master bedroom has decorative iron work in placewith his and hers walk in closets. 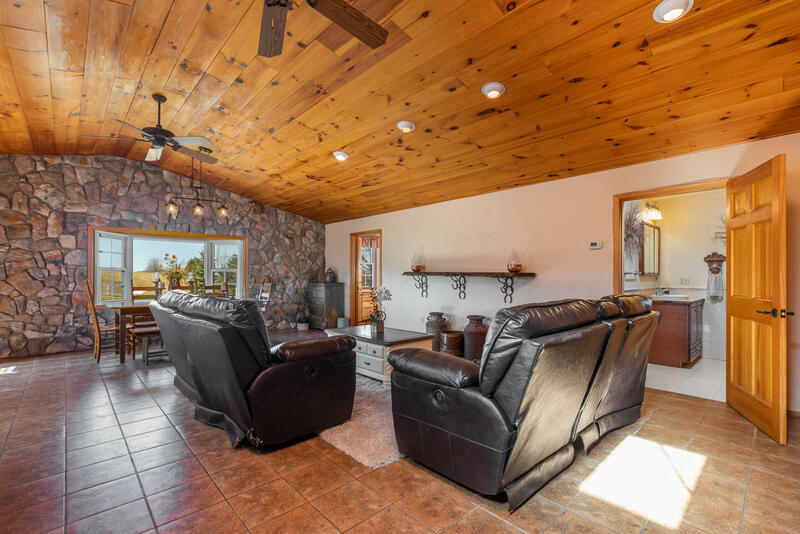 The wood and stone accents through out the home along with the natural light provide a warm and relaxingatmosphere for you and your family. 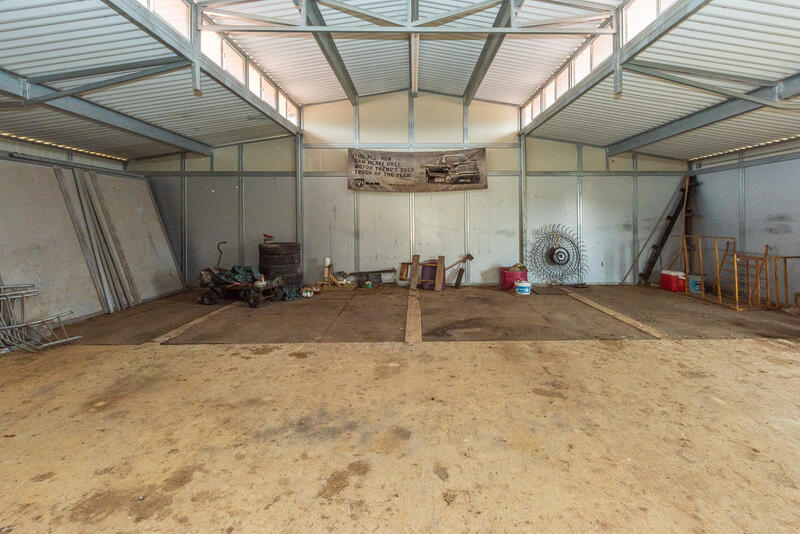 Farm/land can be sold separately.